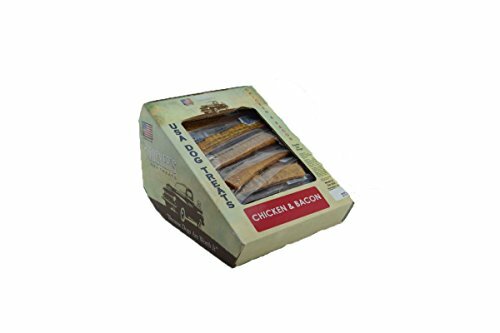 Marketplaces and prices shown matched UPC number 800443273104 during our search. 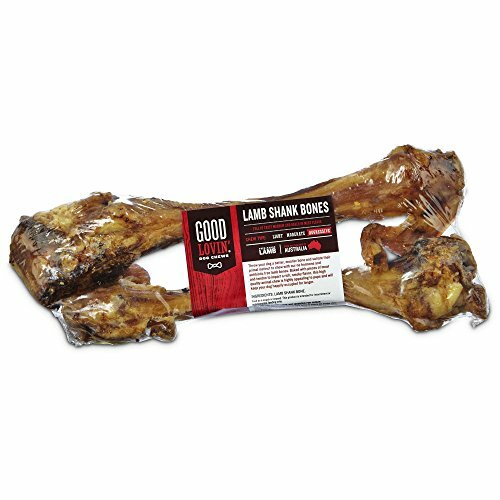 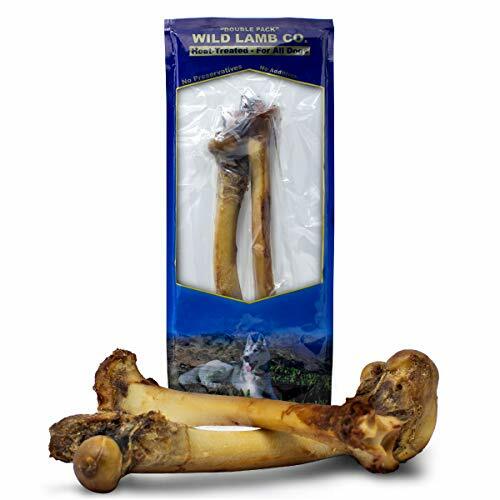 The Good Lovin' Lamb Shank Bone Dog Chews occupy your pup with a meaty cut that's chockfull of tasty marrow and flavor. 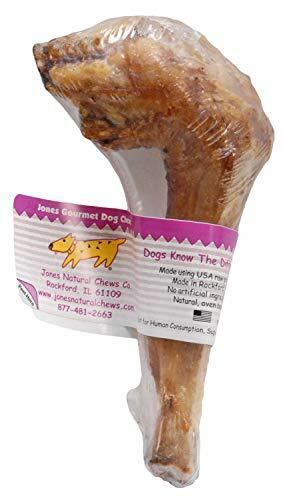 As they munch away, your pup can exercise their love for chewing while strengthening their jaw muscle.